Lake Mburo National Park is the nearest game park from Kampala City, located 240 kilometers by road in western Uganda. 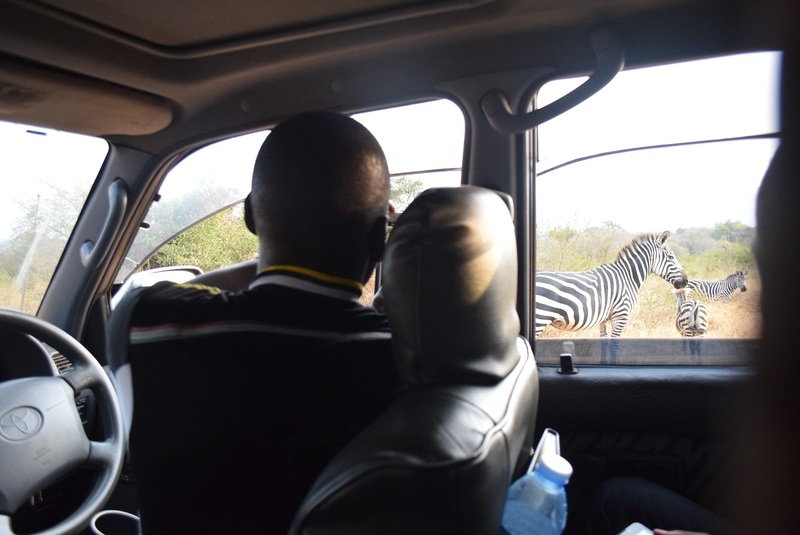 Reachable within about a two and half hours’ drive, the park offers visitors an opportunity to see some of Uganda's wildlife and beautiful countryside in just one day of your Uganda Safari. 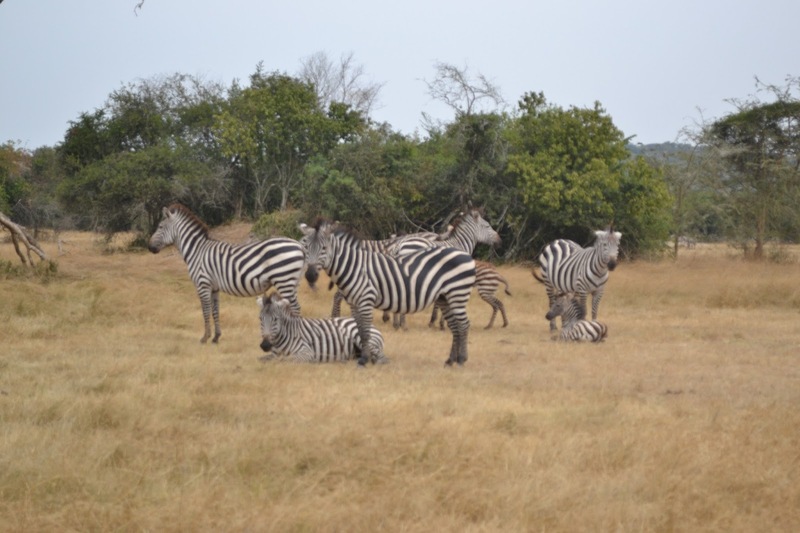 But let’s talk about the amazing beautiful zebras in Lake Mburo National Park, there is nowhere else in Uganda you will find the biggest group of zebras and Impalas like in Lake Mburo. Before even making an entrance through any of Park’s gazetted entrance gates, as you close in to the park you will start seeing these amazing zebras some even mix with the local farmers’ Ankole Long Horned Cattle common in the area as they graze together. Foreign tourist and even citizens are required to pay park fees before proceeding into the park and this can be done at any of the three main entrance gates, that is Sanga, Nshaara or Kanyinanshaara gates. And it is quite amazing seeing these zebras snuggle on a beautiful evening game drive as they graze and the energetic young ones hopping around in satisfaction after suckling their mothers. And to those who love taking photos of these beautiful zebras, you will surely get that moment as these black and white crossed wonderful animals are not really scared of your safari cars as you drive through the park as most of the other animals will be keeping a distance, some will actually pose as they gaze at your movements and other will just continue grazing and not be bothered by your presence. Make your trip to lake Mburo National Park and take your best shot of a zebra to proudly show to family and friends back home.